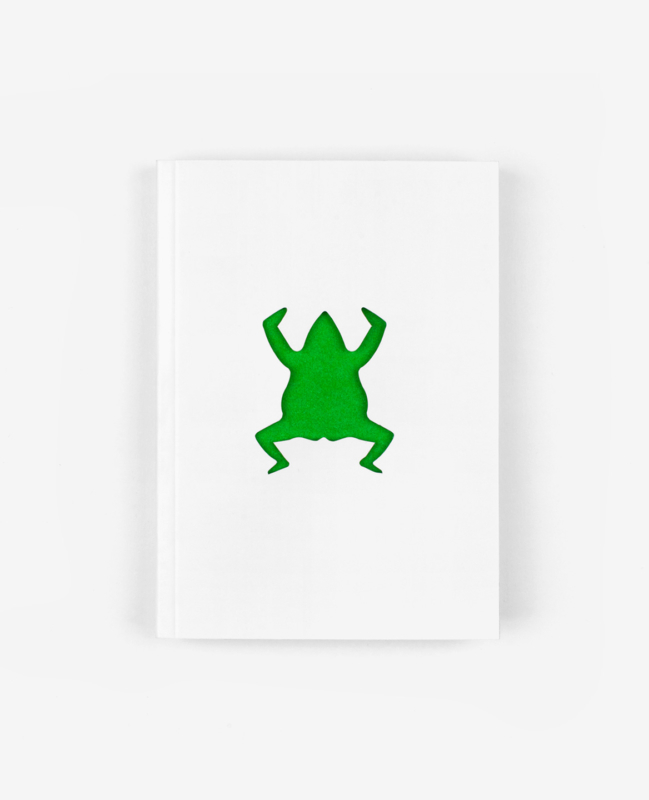 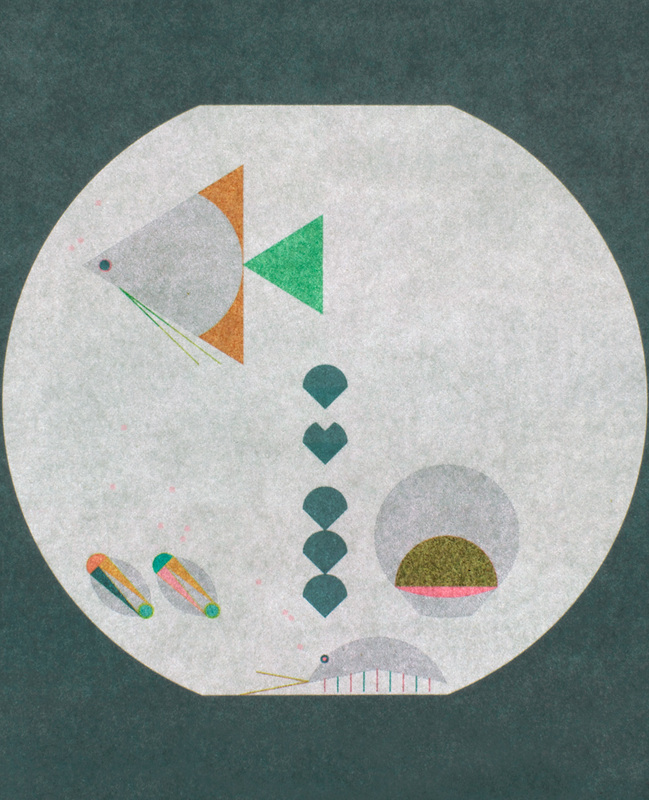 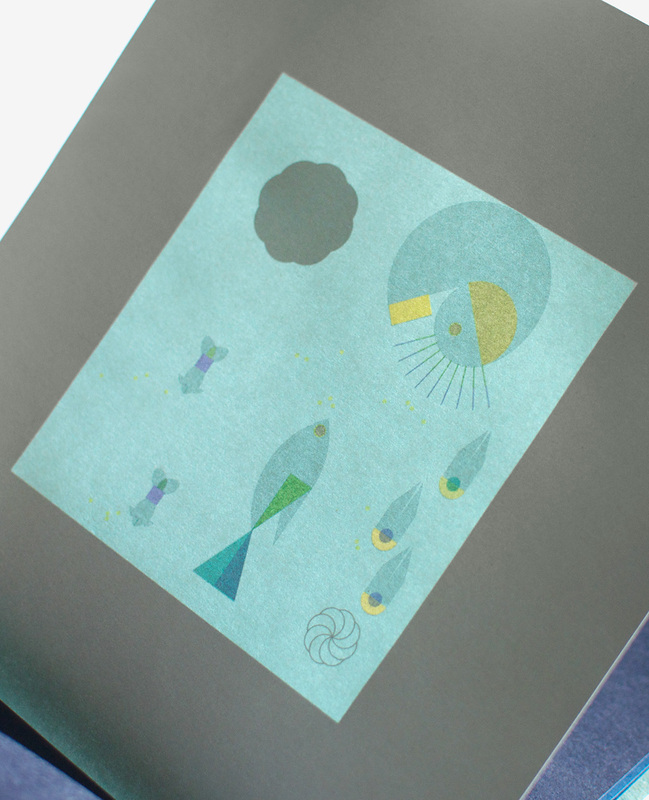 Aquarium invites the reader on a magical tour through 12 fish bowls, each of which is inhabited by unusual graphic species. 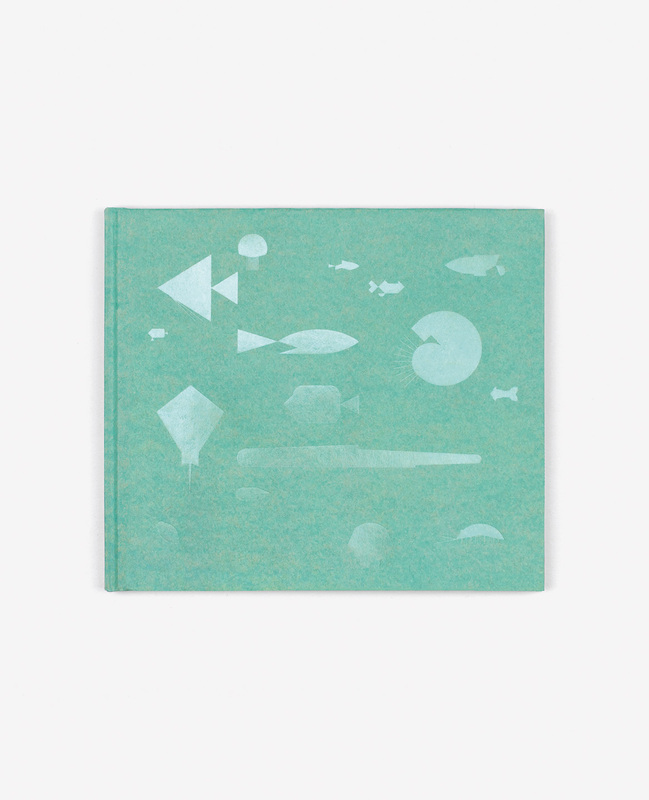 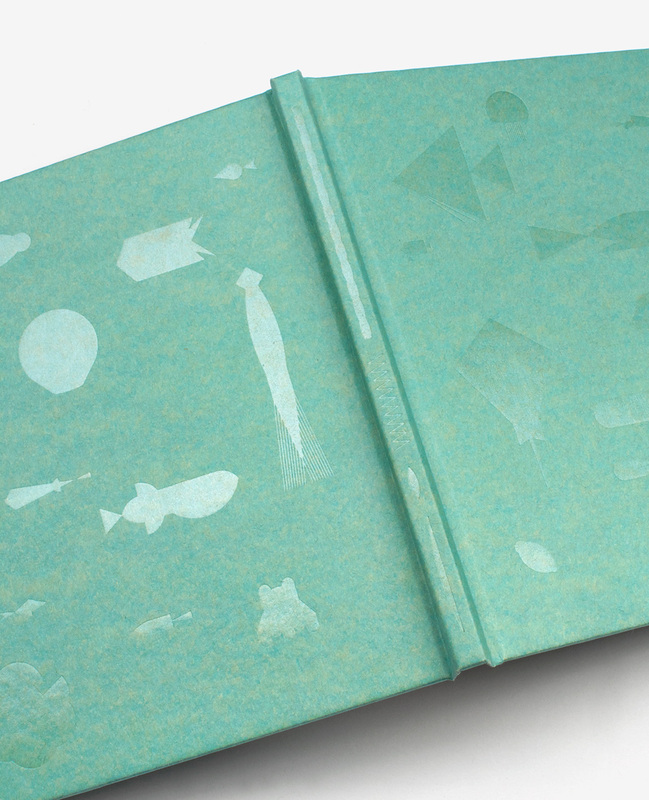 On the front side of each translucent page, we discerne the discrete grey silhouettes of aquatic animals. 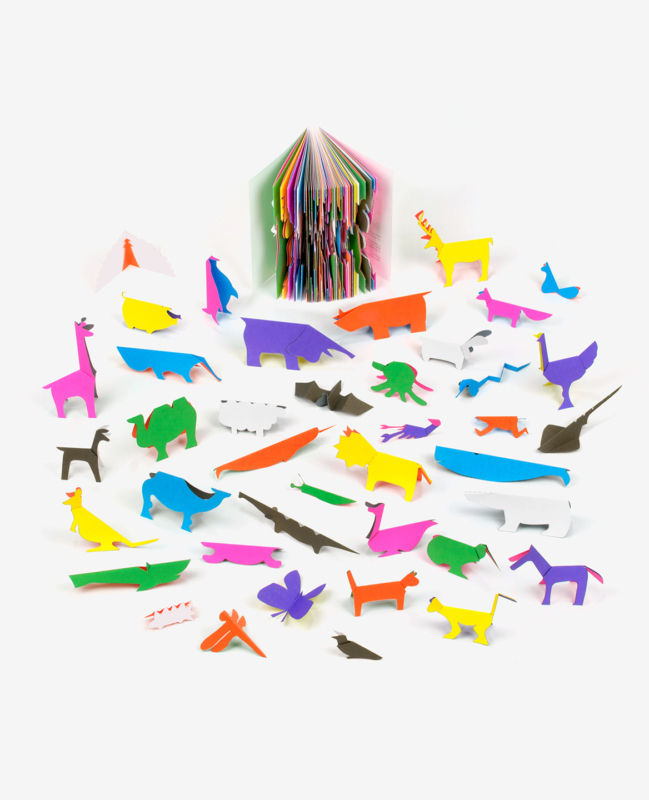 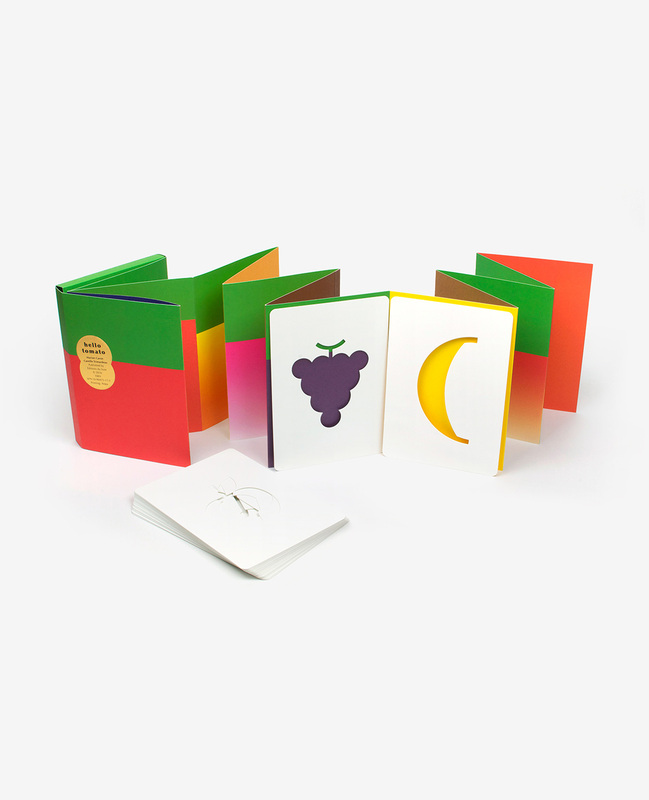 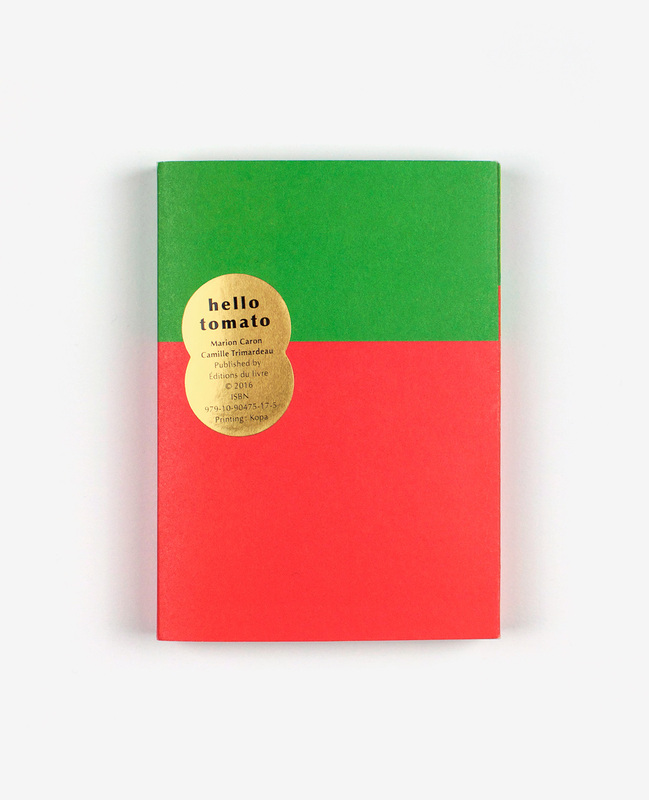 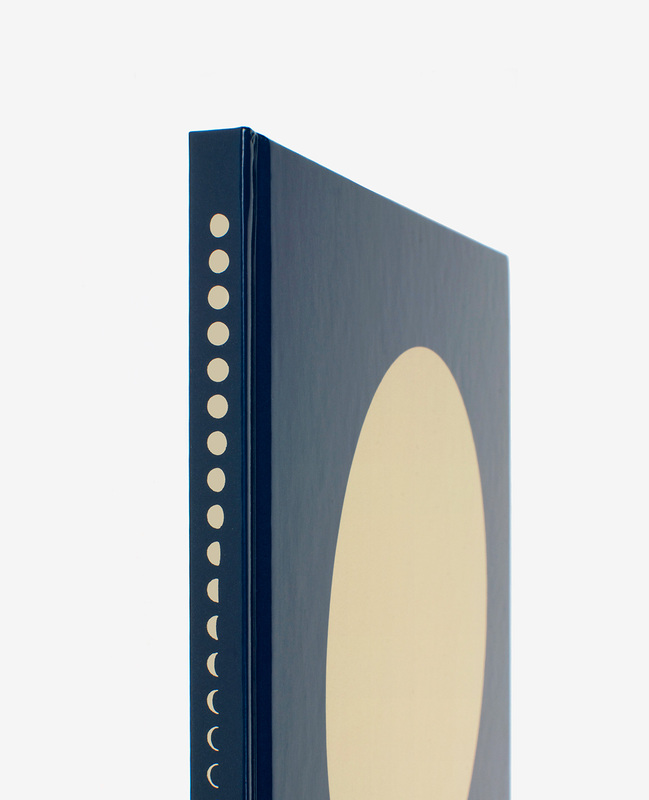 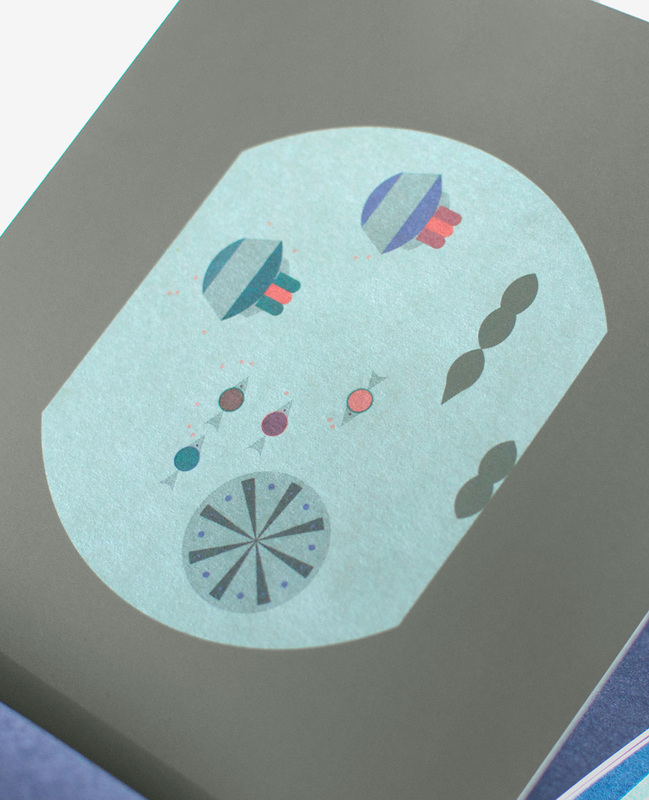 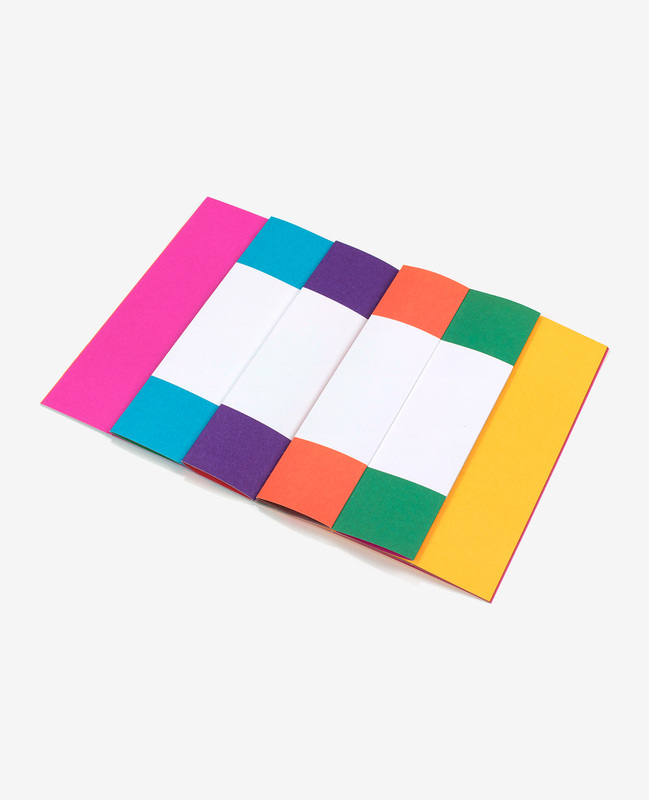 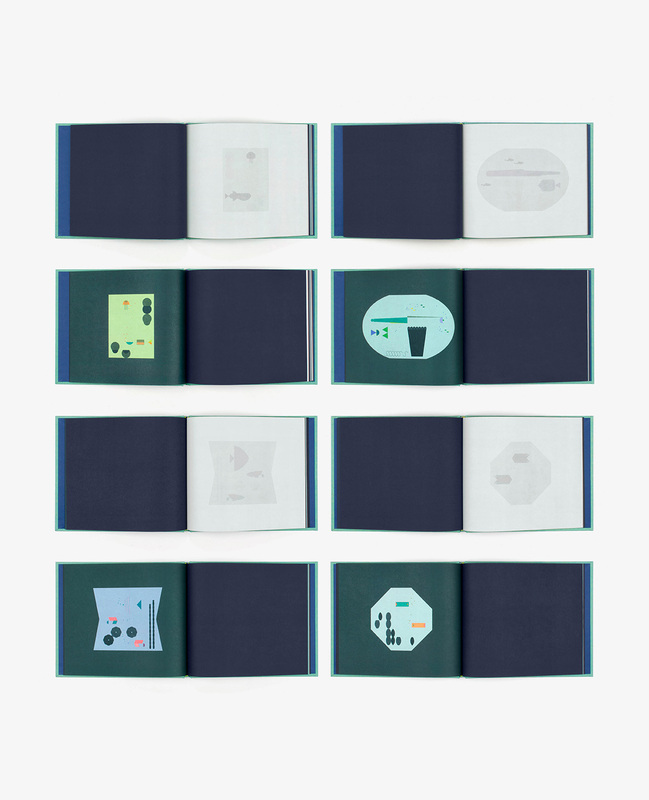 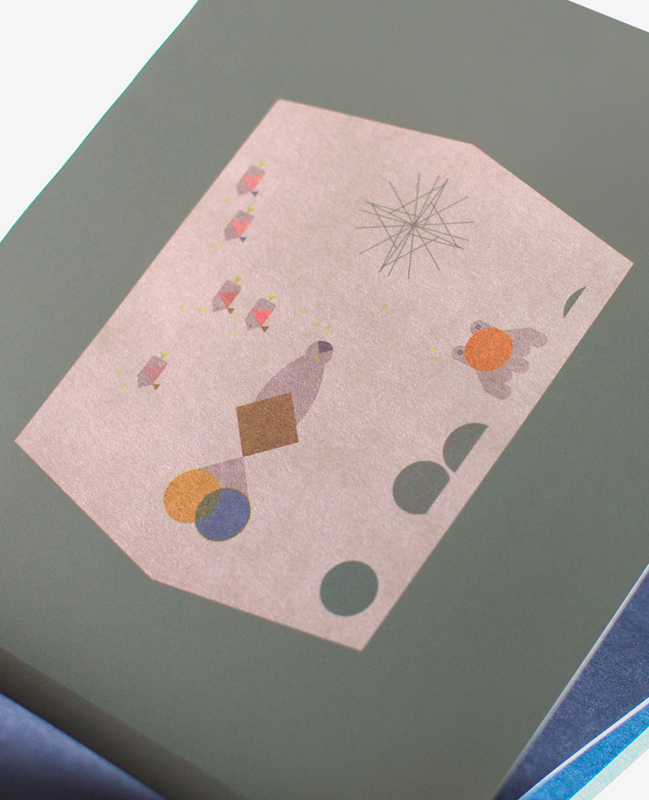 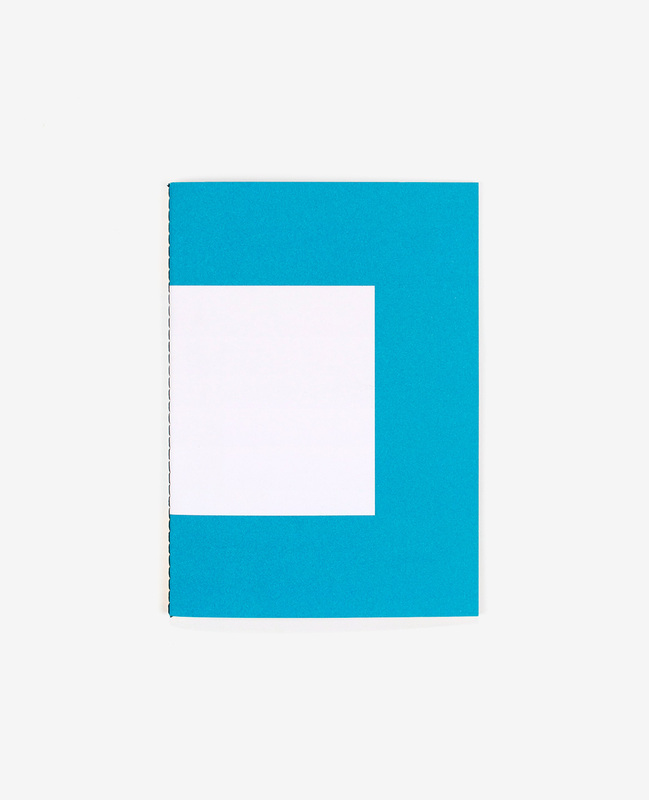 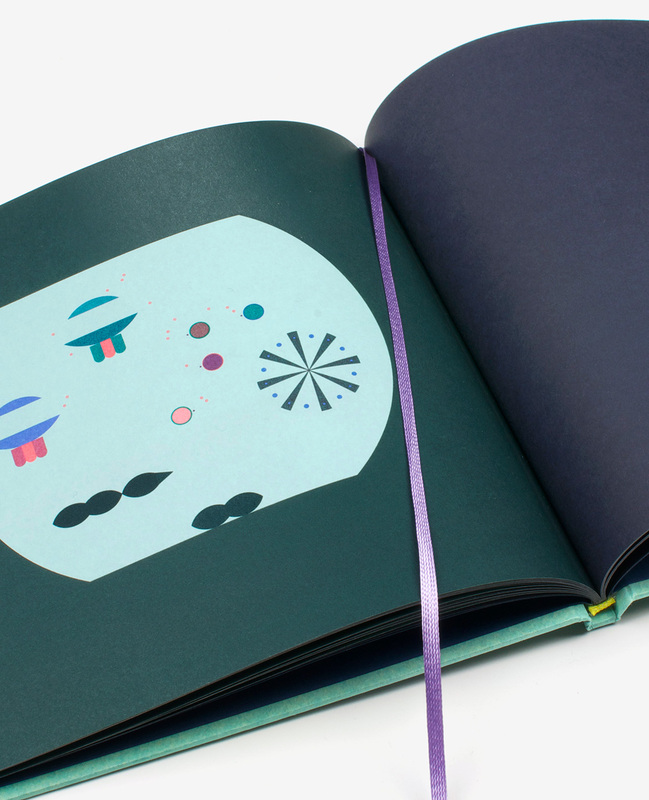 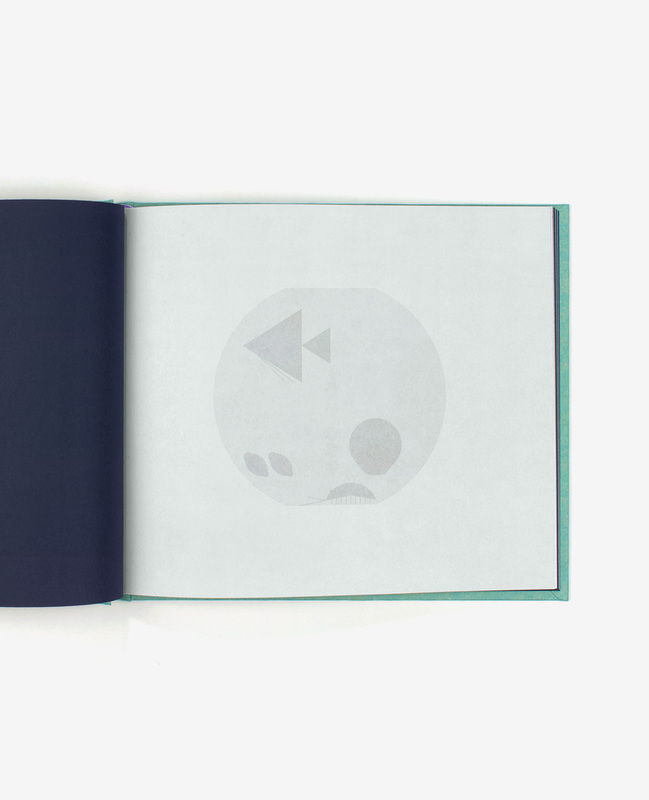 When the page is turned, the silhouettes are replaced by colourful geometric shapes. 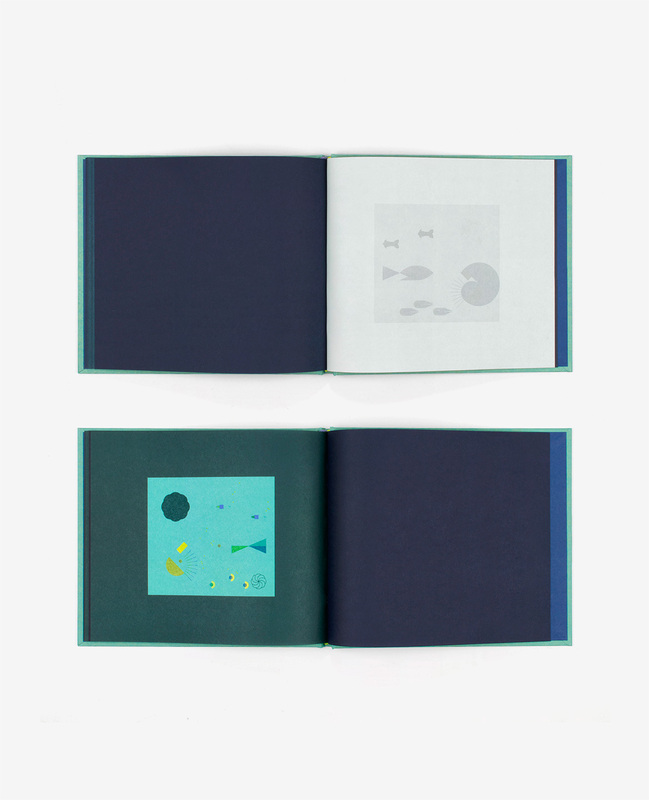 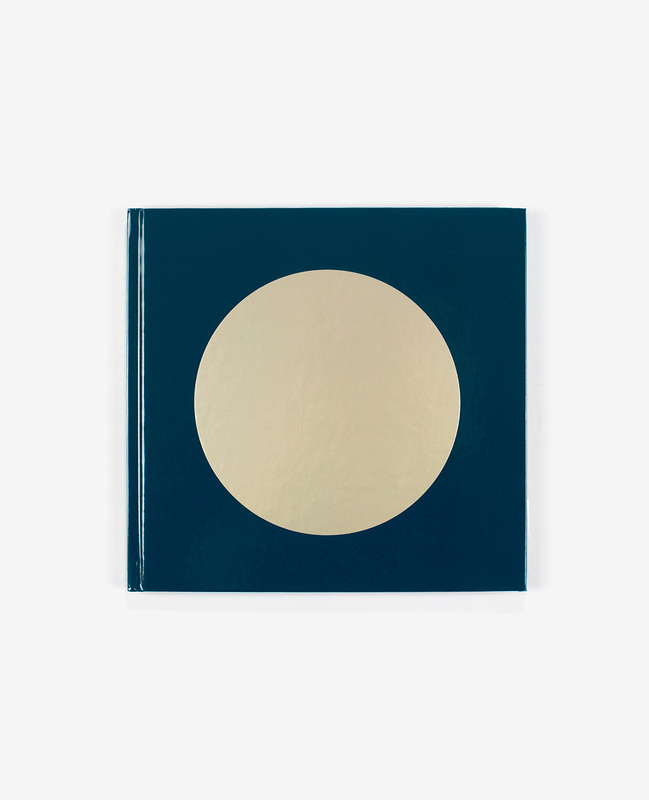 But as the page is turning and light shines through, forms and colours merge, and the abstract compositions become a veritable aquatic theatre. 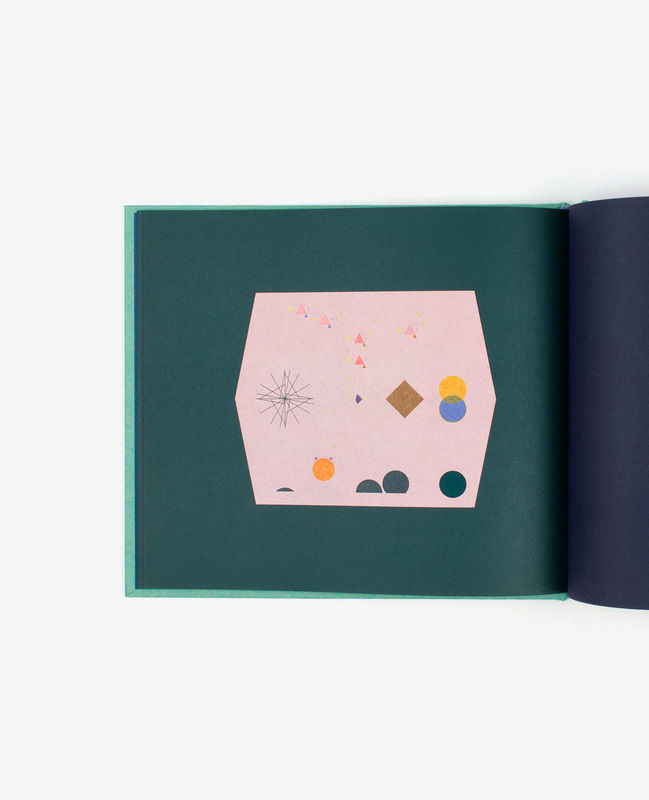 A captivating series of dreamy graphical illusions.